5 actions, 1 flawless finish. 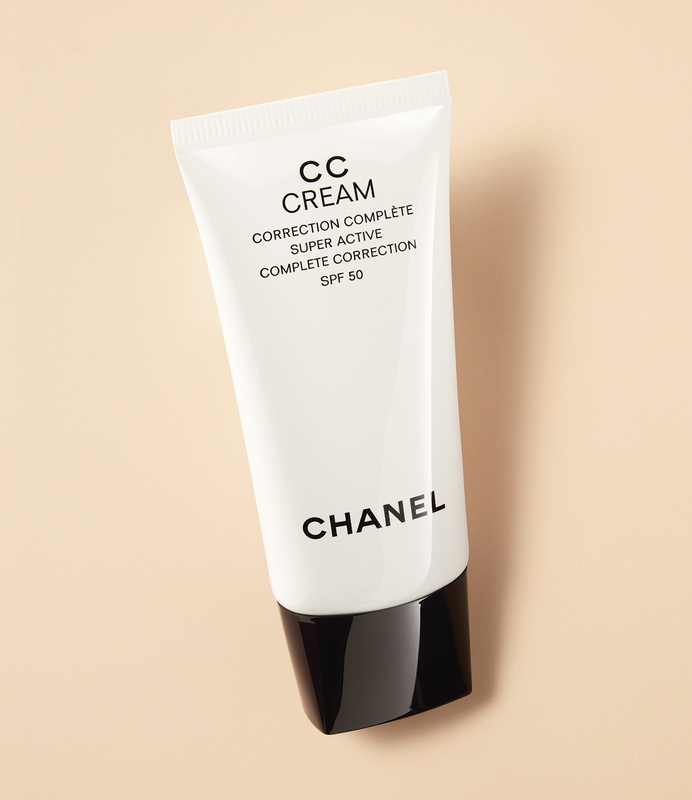 CHANEL's new super active CC CREAM combines true skincare benefits and a long-wear makeup result for a more luminous and healthy complexion. 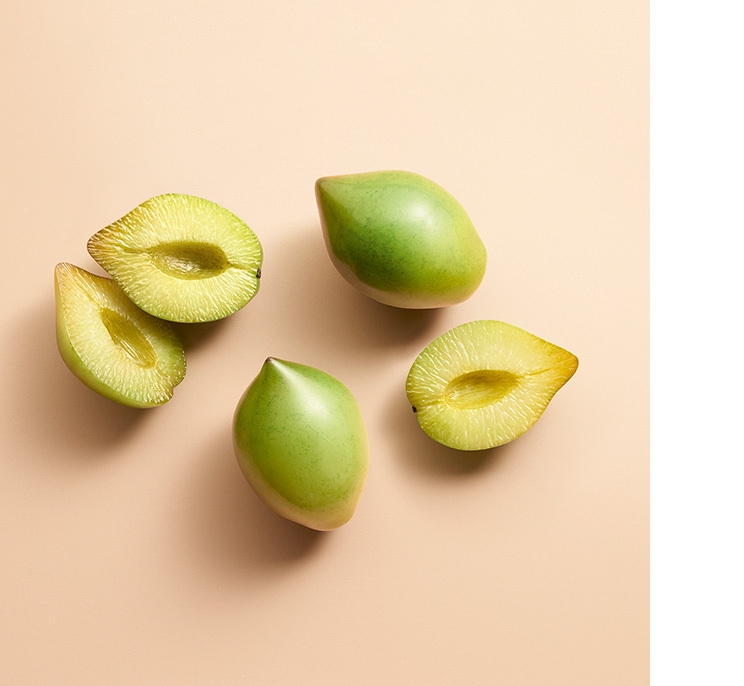 Unearthed from Australian flora, this super fruit contains the highest concentration of vitamin C in the world. Rich in antioxidants, it strengthens the skin's natural defenses against environmental aggressors while enhancing its texture and glow. 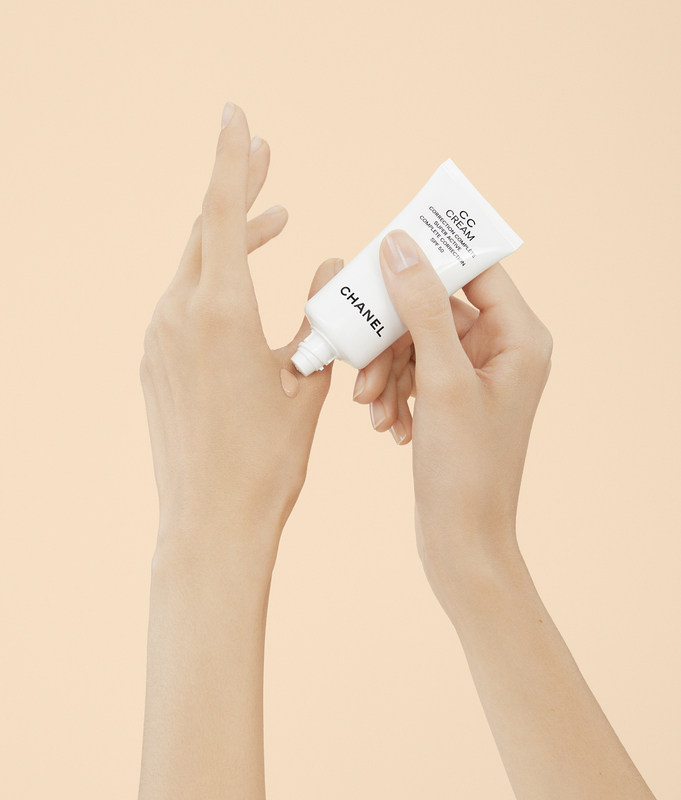 Apply CC CREAM after your CHANEL skincare ritual. Blend by smoothing outwards over the entire face. 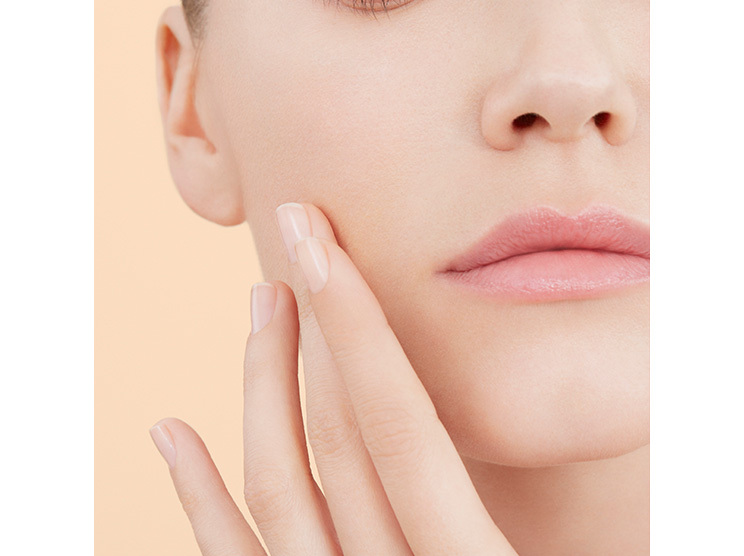 CC CREAM can be used alone for a fresh and natural look, or with a powder for a more sophisticated look. It can also be used for touch-ups throughout the day.